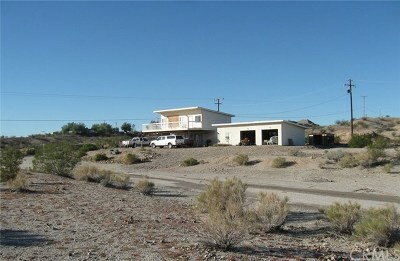 Well maintained Havasu Lake vacation home on the California side just a short drive to the lake!! 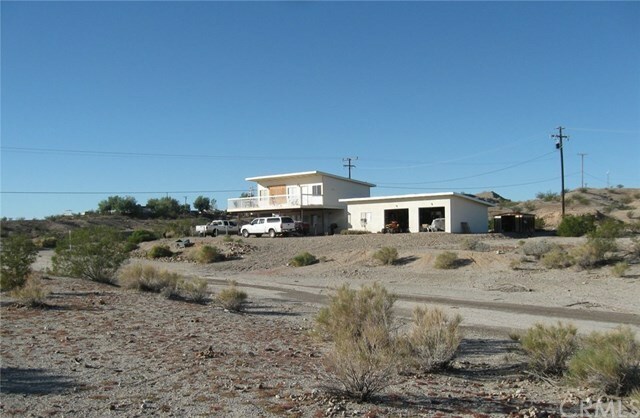 This charming two story, 2 bedroom / 2 bathroom home features an enormous balcony that gives you a spectacular view of the lake and city. 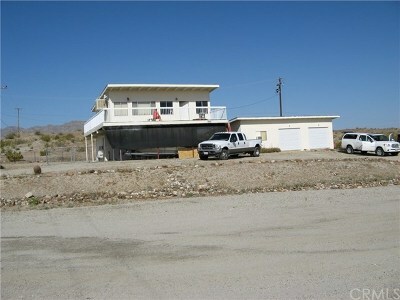 Separate detached garage gives plenty of room for boats, ATVs, dirt bikes, and all types of toys. Loads of dirt trails for offroading, dirt biking, and ATVs. The local community features a grocery store, casino, gas station, restaurants, boat/marina store, and a boat launch ramp! There is also a ferry that runs every 30 minutes that goes to London Bridge on the Arizona side with many more amenities, shops, stores, and restaurants!! Bring the family and enjoy that lake life! !